Change your password- secure your account now!- Many things might have happened which has prompted you to want to change your password. Your account may have been hacked and or you simply want to change your password and make it stronger. 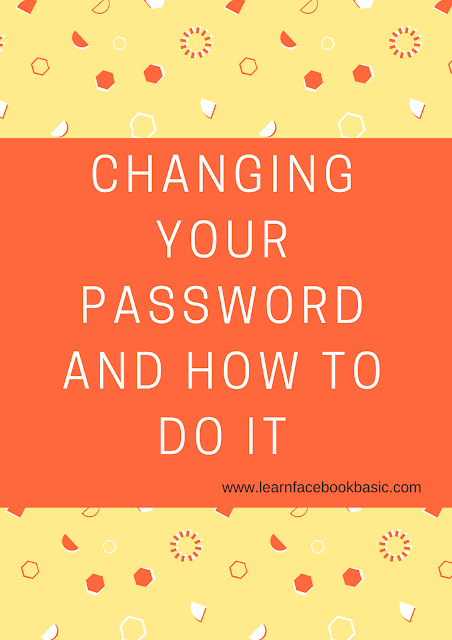 Facebook team has made it possible to solve this problem and we will be showing you how to change your password and secure your account in a minute. How to Change your password- secure your account now!